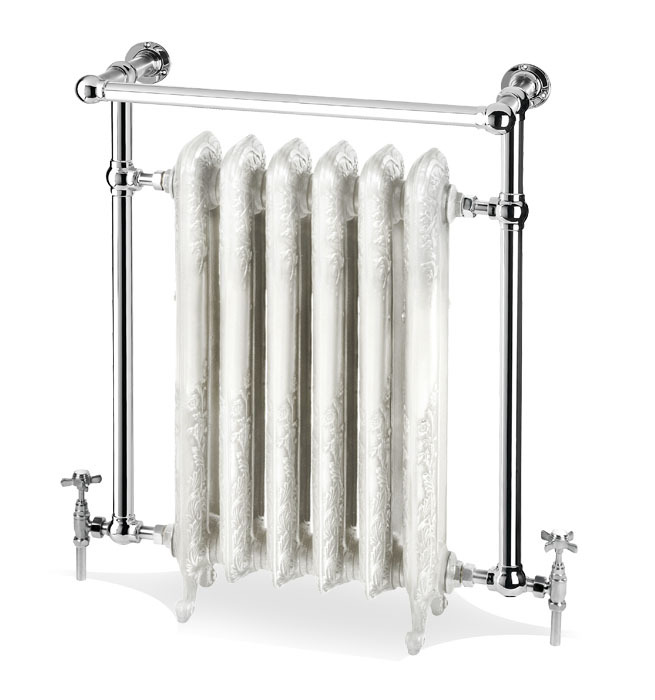 The Dalton 2 radiator from Cherished Radiators has been designed for period properties and traditional furnishing styles, the Dalton 2 radiator is also a towel rail and is the perfect heat emitter. 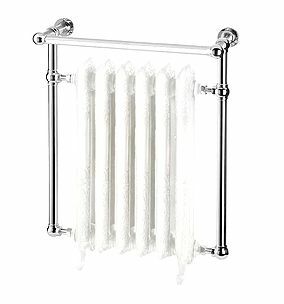 The Dalton 2 radiators scrolled relief patterns and Victorian looks transform the Dalton 2 radiator from humble to a stunning reproduction centre piece ideal for any bathroom. Centre to Centre595mm / 23.43"
Wall to Centre Tapping125mm / 4.92"
Floor to Centre Tapping110mm / 4.33"